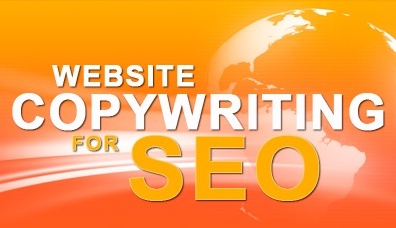 The Importance of Search Engine Optimization(SEO) Copywriting. | Digital Marketing Blog! ← How To Put Your Business Ahead Of Others.
. Why is search engine optimization(seo) copywriting necessary for the survival and expansion of your business? Will creative writing alone suffice? These are some of the down to earth questions you need to ask yourself, so that you’ll be able to determine the right tool and method to use in making your business go viral both on and offline. What role does search engine optimization copywriting play in making your business go viral? The importance of seo copywriting cannot be over-emphasized. And it is pertinent to continue to state it until business blogs and website owners will start appreciating its importance. SEO, simply means using search engine friendly keywords in creating contents for your business to enable your business blog or webpage rank higher in search results. It is very distinct from creative writing, where each word you use is soley based on your ingenuity. But in seo copywriting, you need to use search engine friendly keywords or the words people are using to search for information on search engines, to enable your business blog and website rank higher in search results. This entry was posted in Maradcopy services.. Bookmark the permalink.